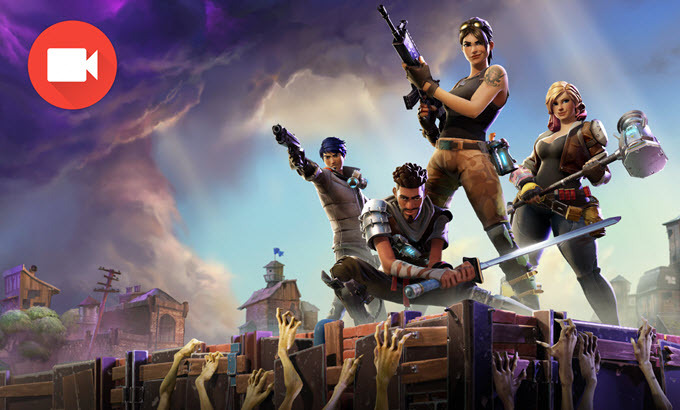 Fornite Battle Royale is one of the best survival games for Xbox One, PlayStation 4, Mac and Windows PC. Players need to have good thinking and planning skills as well as creativity in order to survive. As a gameplay enthusiast, you may want to record Fortnite Battle Royale to keep your wonderful performance in the gameplay. Recording can also be helpful if you have a YouTube channel and you want to share a tutorial video. Under these circumstances, a good recorder is necessary for your demonstration and tutorial. Below are the tools that you can use to record your gameplay of Fortnite Battle Royale. ShowMore is a free online screen recorder that can help you record anything on your PC’s screen. Moreover, this tool provides high-quality videos that are perfect for your tutorials. Actually, this tool can also record the screen of your computer and webcam simultaneously even if you are playing a game like Fortnite. Here are the steps on how to record Fortnite using this free web-based tool. Visit the official website of ShowMore, and then click the “Start recording” button, wait for the tool to be launched. Once launched, the recording box will appear. You can click the red button to start recording. Start your gameplay. 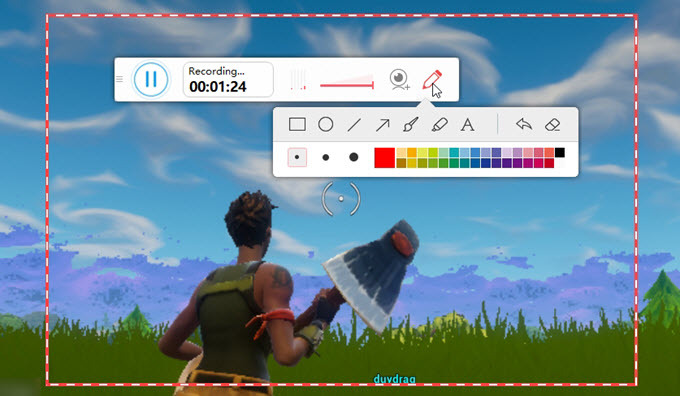 You can use the webcam icon to launch the webcam, and you can also add texts, shapes, and highlights to the recording by using the real-time editor. Hit the stop recording button, then a preview window will pop up to show your recorded file. Click the “Save video” button on the toolbar. Afterwards, you can check your Fortnite gameplay immediately. Another tool that you can reply on is ApowerREC. This recording software can produce high-quality recordings, and it has a good performance in video processing. Besides, this tool can be used to create scheduled tasks, take screenshots, annotate recordings and more. 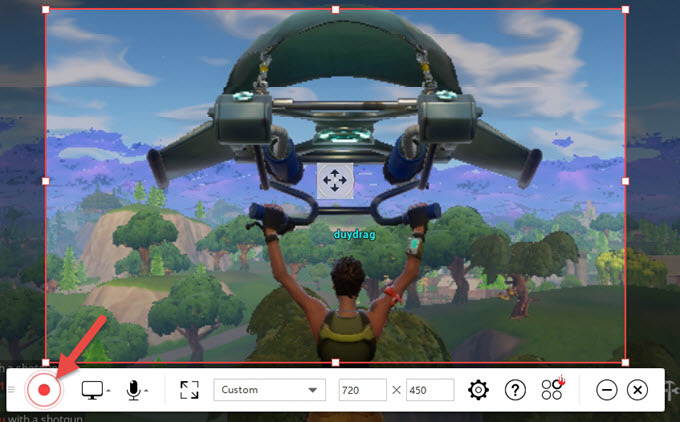 ApowerREC is a professional tool that can be used to record Fortnite. Proceed to learn how to use it to record Fortnite gameplay. Download and install ApowerREC on your computer. Launch the program, and make some configurations before you start to record. Make sure that the system sound has been selected. If you want to record the microphone sound as well, you need to select both “System sound and microphone”. 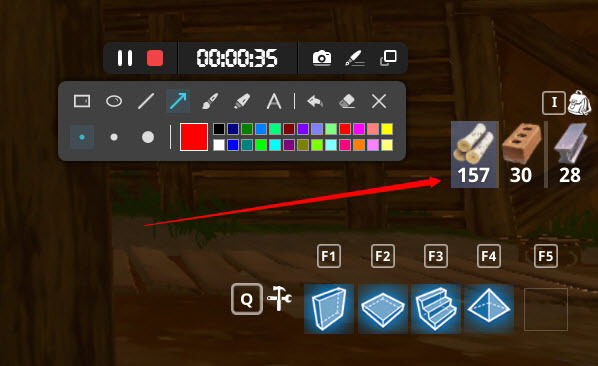 Select fullscreen mode or customize a region to record, and simply click the red “REC” button to start recording your Fortnite gameplay. The floating toolbar will then appear allowing you to make basic annotation and highlight while recording. Once you finish the gameplay, click the stop button to end the recording. And you can check the recorded video on the file list. Those are the best recorders for Fortnite Battle Royale that you can use. Both tools are very helpful yet both of them have their own advantages. If you want to use a free online tool, just simply go to ShowMore. However, in case that you prefer using a more professional desktop program, then ApowerREC is a better choice. Rating: 4.3 / 5 (based on 41 ratings) Thanks for your rating!